2,Production Monitoring(PM):External constant assistance in production line for quality supervision and production process. 3.During Production Check(DUPRO): Control during production process,detection of defects/deviations in production cycle and recommendation of correction. 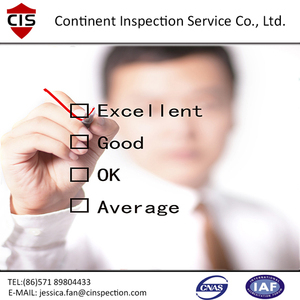 4.Initial Production Check(IPC):Inspection and verification of conformity of machinery,raw materia,and components prior to production ,gurantee of good material to be used. 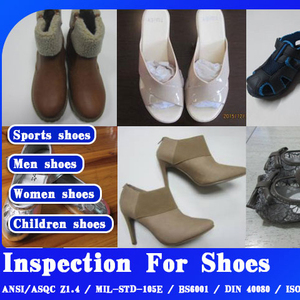 Derleo Quality Control Service Ltd.
Alibaba.com offers 11,596 shoe inspection products. 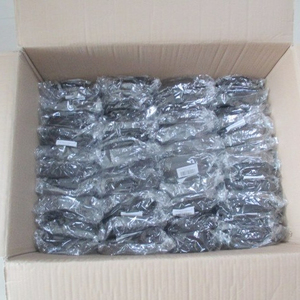 About 2% of these are packaging boxes, 2% are machining, and 2% are inspection & quality control services. A wide variety of shoe inspection options are available to you, such as metal, plastic, and 100% cotton. You can also choose from broaching, living room furniture. As well as from beverage, textiles, and apparel. And whether shoe inspection is free samples, or paid samples. 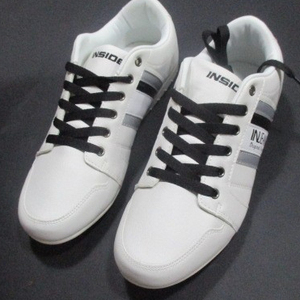 There are 11,596 shoe inspection suppliers, mainly located in Asia. 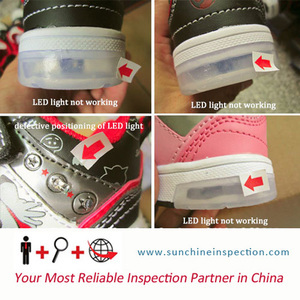 The top supplying country is China (Mainland), which supply 100% of shoe inspection respectively. 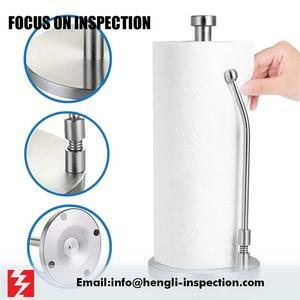 Shoe inspection products are most popular in North America, Western Europe, and Domestic Market. 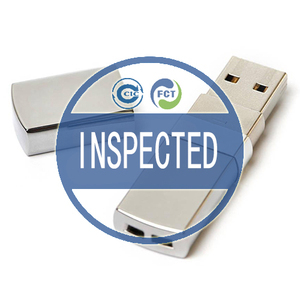 You can ensure product safety by selecting from certified suppliers, including 1,168 with ISO9001, 1,144 with Other, and 185 with ISO14001 certification.